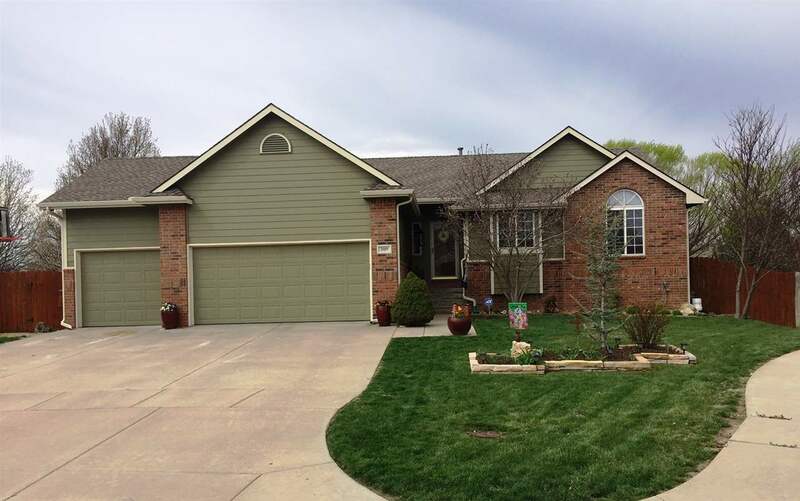 Beautiful move in ready home with walkout basement, 5 total bedrooms, 3 baths, Solid surface flooring throughout except stairs and master bedroom which is newer carpet. Awesome wet bar and entertainment space in walk-out basement. Very nice outdoor spaces with covered patio, deck and flagstone area around hot tub (hot tub is negotiable) plus sprinkler system and privacy fencing.